Anusha Rai is an Indian Film Actress, works in Kannada and Tamil Film and Television Industry. She made her debut Kannada movie Mahanubhavaru, directed by Sandeep Nagalikar. She was born on 4 May 1992 in Tumkur, Karnataka, India. 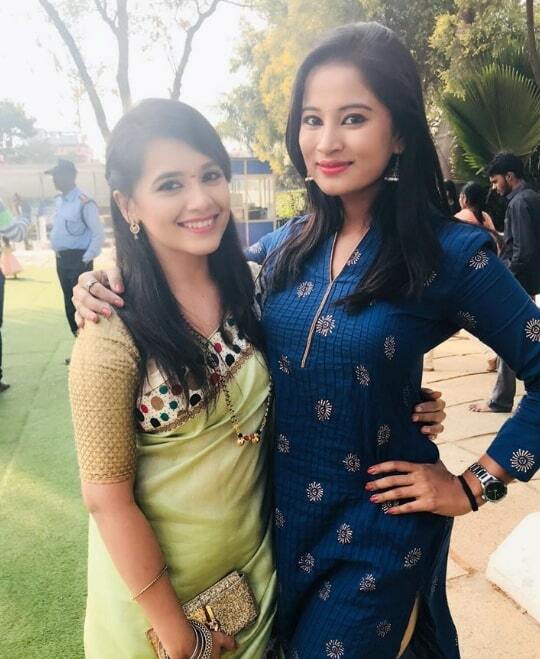 She did her schoolings in Blossom School, Bangalore and completed her college degree in Electronics and Communication from Acharya Institute of Technology, Bangalore. 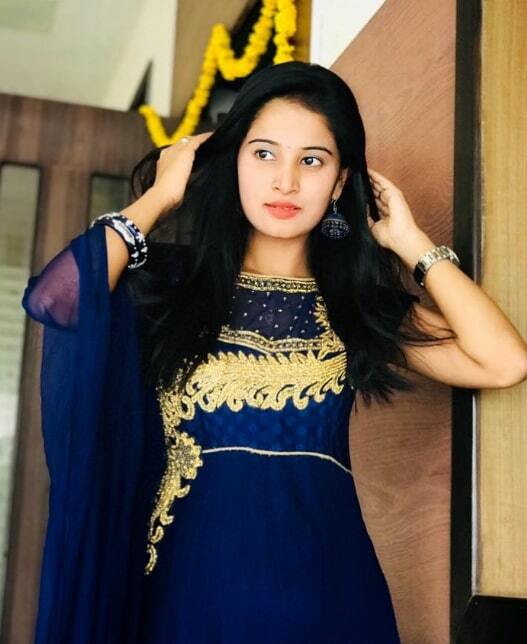 She made her acting debut with Kannada serial Annaya in 2016. Then She appeared in Well known Kannada serials includes Radha Ramana, Nagakanike, and Rajakumari. 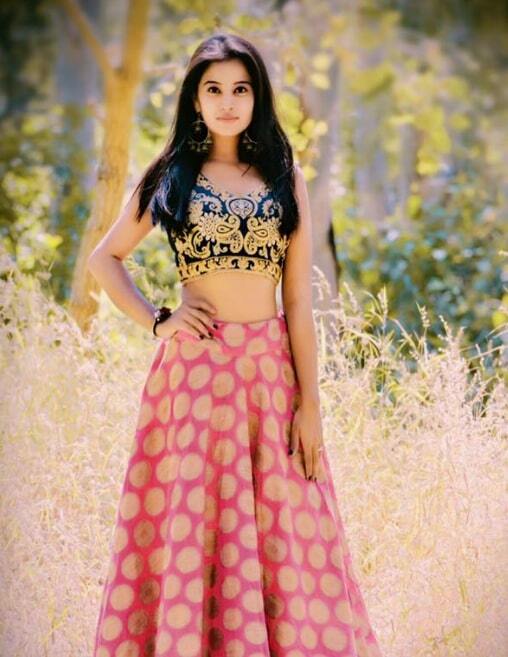 She made her film debut with Kannada movie Mahanubhavaru in 2017, directed by Sandeep Nagalikar. 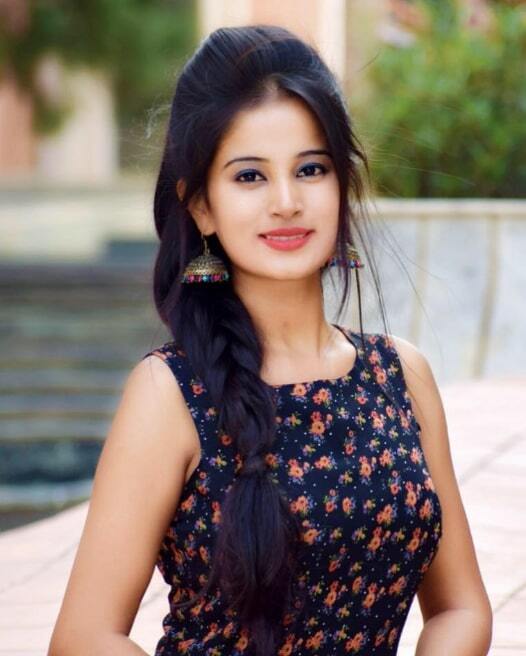 She appeared in Kannada movie includes BWM, Karshanam and Gosi Gang. 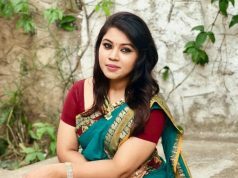 She made her Tamil Television debut with Vani Rani.